Historic Minicab GY-201 is Reluctantly Offered for Sale. This aircraft would suit someone looking for a restoration project which has significant historical value. 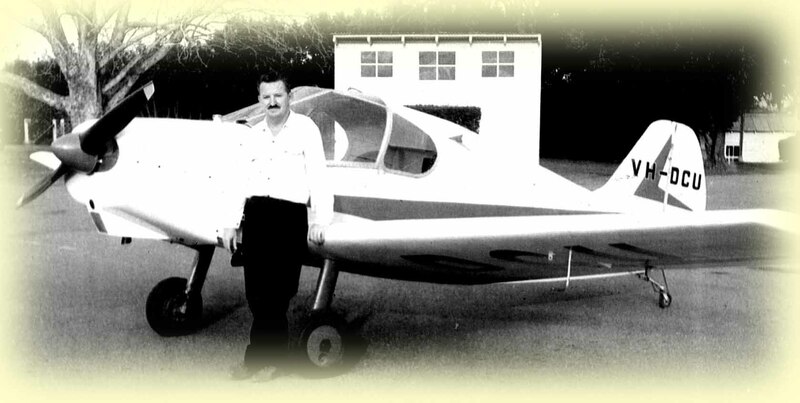 The Minicab GY-201 is a two seat, side by-side, single engine, low wing cabin monoplane fitted with a Continental C85-8F engine. 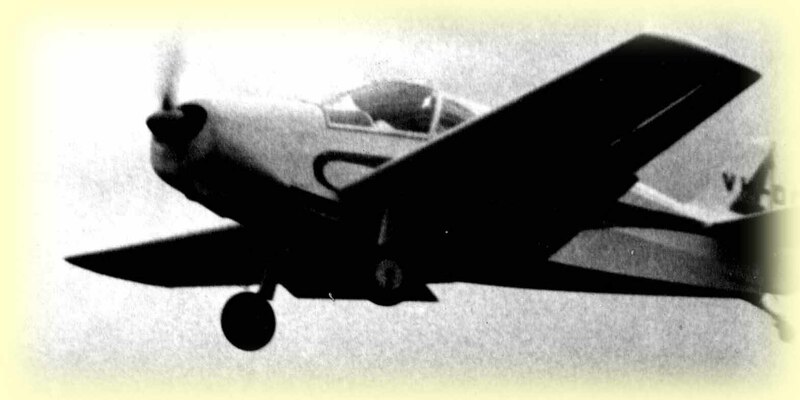 It was the first Amateur Built two seat aeroplane, built from plans under DCA ANO 100-18 post WW2 to receive a Certificate of Airworthiness. Her first flight was on the 23rd of January 1963 and she flew regularly until Anzac day, the 25 April 1976 at which point she was put into storage. Her total time is 462 hrs 56 minutes. The Minicab design is of mixed wood and fabric construction. In the mid 80’s the aircraft commenced a restoration which was never completed. The wing was completely recovered with Polyfibre Dacron by Jack Davidson Engineering in 1985 and should be ready for painting preparation. The aircraft was originally registered as VH-DCU and is considered to be suitable for restoration for VH, experimental, or Ultra Light registration. The fuselage and engine are mounted on separate moveable jigs to aid storage and restoration. The fuselage can rotate along its longitudinal axis for added convenience. 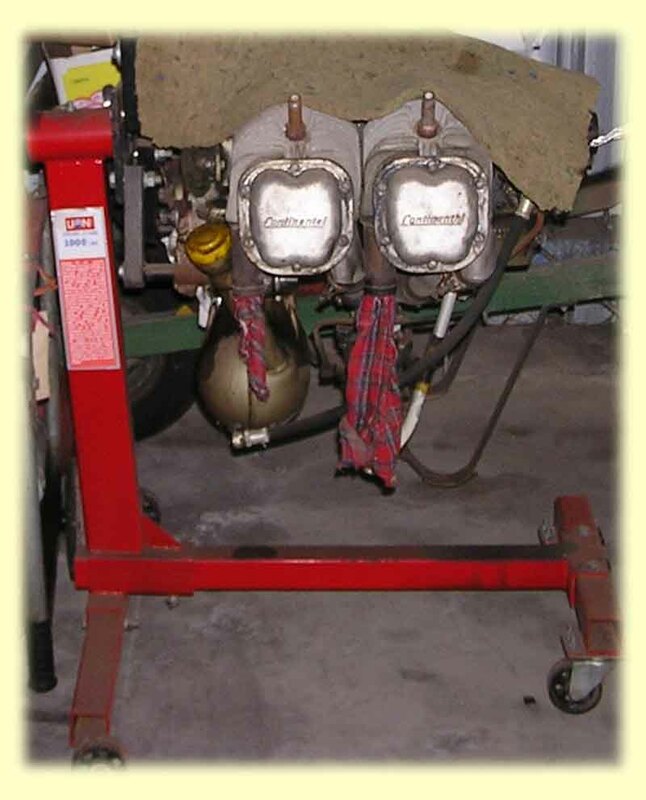 The engine is a continental model C85-8f and is on its first life. The C85-8f engine has an overhaul period of 1500 hours or 1800 hours with a top overhaul. The C85 series engines have a reputation of being a good reliable engine. The engine is fully supportable with all parts available from Superior Parts. The core value of just the engine alone is $3000 or more. Total airframe hours 463 hours. Total engine hours 846 hours. Engine hours to run without a top overhaul 654 hours. Engine hours to run with a top overhaul 954 hours. Note: for a “VH” registered aircraft the engine would be "on condition" due to its age. The propeller is of wooden construction and was made by George Adams to design number A-53-B2. The pitch 4-42 ft and the diameter is 5-83 ft. The instruments are basic VFR with ASI, altimeter, Turn and Bank, ROC, compass, and a Directional Gyro. The VHF radio is a vintage individual crystal type and only of value from a historical perspective. Fuel is Mogas or Avgas 12 Imp Gall or 54.5 litres. Nil accident history. One case of minor hangar rash occurred which was repaired when wing was restored. Maximum Take-Off Weight: 1235 lbs. The aircraft is located at Wedderburn NSW, is immediately available and the price is negotiable, subject to best offer over $5,000. If not sold by 15 February 2009 it will be offered for sale on eBay to the highest bidder. The eBay Item number is 270345425038 and the link to the eBay site is http://cgi.ebay.com.au/ws/eBayISAPI.dll?ViewItem&item=270345425038&_trksid=p2762.l1259.